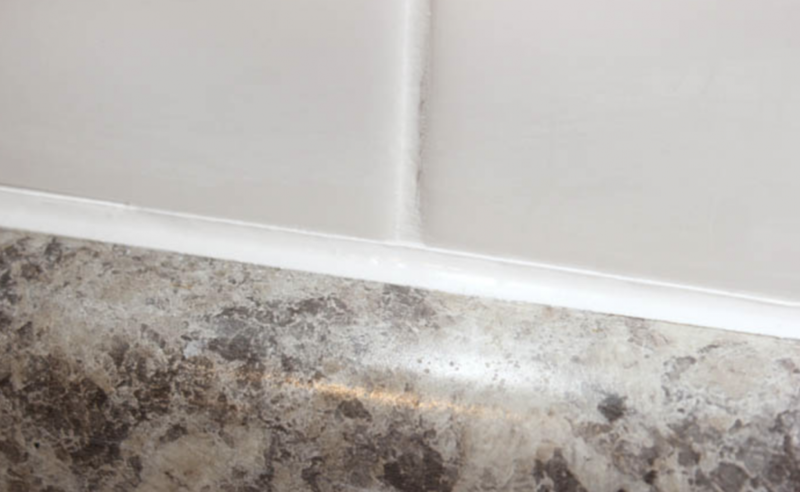 Caulking cracks is one of the first steps to a good paint job, right after cleaning the surface. While many people, and unfortunately some painters, do not know how to use the different kinds of caulk, or how to properly apply caulk. 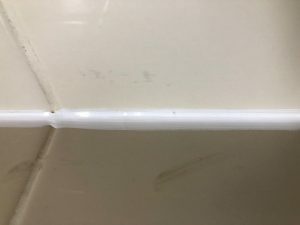 The pictures show properly applied and improperly applied silicone corner joint… this is caulking 101. Masonry control joints need a backer rod (foam cord) to hold the caulk in place so it can be applied. 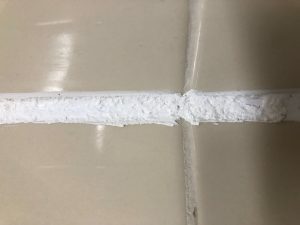 The caulk should be either a 1 or 2 part urethane caulk if it will need to be painted or a industrial silicone if painting will never be needed. There are some new combinations of silicon /polyester resin that have the properties of silicone and can be painted… look forward to seeing more of these.